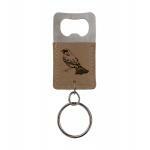 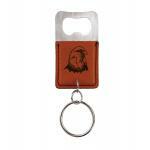 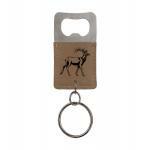 Exacta Designs Engraving offers custom engraved key chains / tags with many different animal designs. 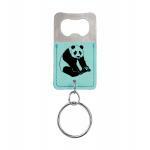 Everything from bears to rabbits. 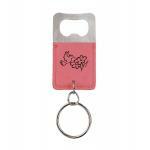 Our colored anodized aluminum engraved key chains make great gifts.